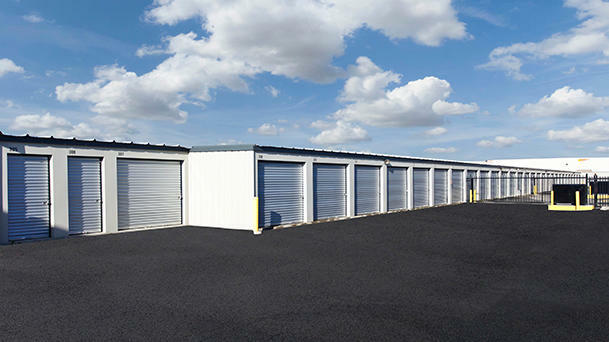 Find an available storage rental in Calgary at StorageMart. Call 403.279.8444 or visit 11807 40 St SE. First month free on select units, get instant quotes online today! 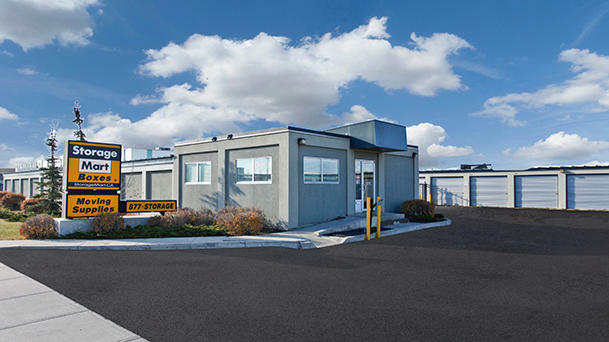 At StorageMart we offers choices when searching for your storage rental in Calgary. 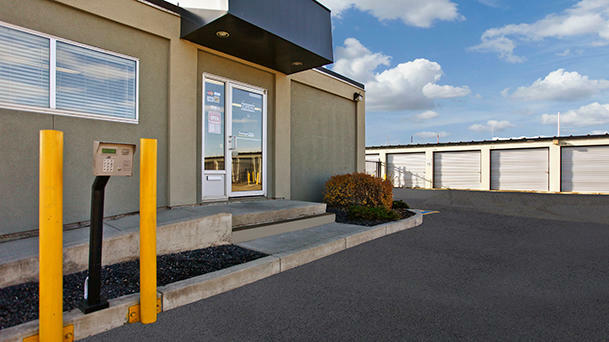 With standard self storage units, climate controlled options, and heated drive up units there is a storage quick fix for your needs. Climate control and heated units keep your items in a controlled temperature despite what the weather happening outside your unit is like. With month-to-month leasing you never have to stay for longer than you need. 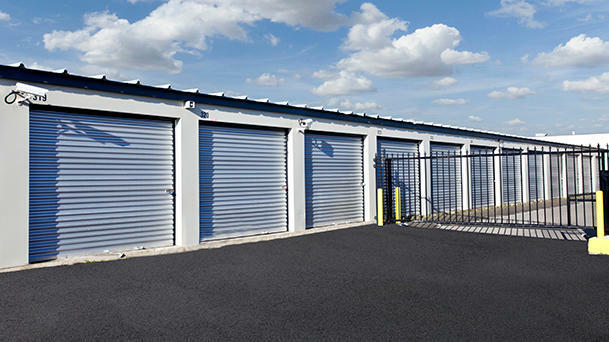 We make storage a hassle free solution. With our gate hours being from 6am to 10pm you have plenty of time to access your unit around your schedule.